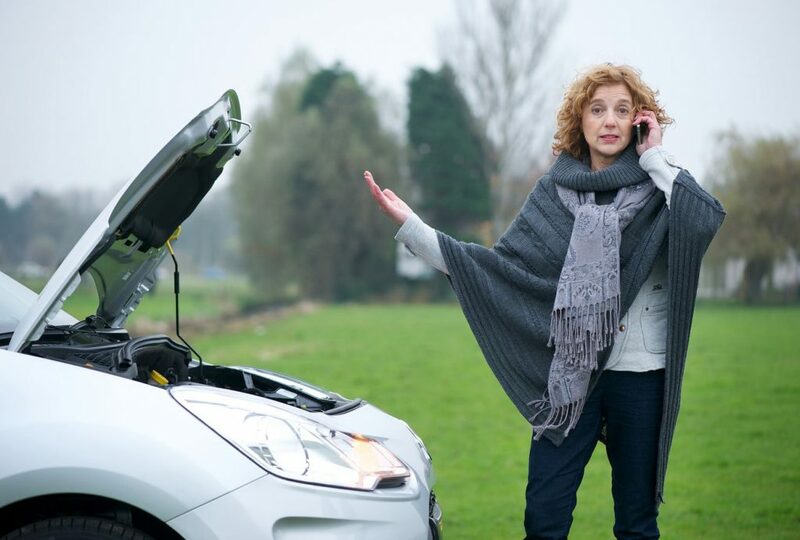 Roadside assistance services for your vehicle is similar to health insurance. You may only need to use it once a year or so…but if you ever get stranded along side the freeway, or worse, on a country road…you know the pain of potentially not having any help to fall back on. Especially during Winter months when the incidents of dead batteries, flat tires, and keys locked inside their cars seem to multiply dramatically. But only one such experience can be enough to create panic. If you bought a new car or a certified used vehicle recently, your car may have come with a roadside assistance plan that lasts for the duration of the warranty, which for a new vehicle is at least three years or 36,000 miles, says Yu. If you’ve purchased a service contract—also known as an extended warranty—from an automaker or aftermarket company, you may also have coverage already. Always check the terms of your auto insurance policy as well. Some insurers, such as Allstate, Geico, and Nationwide, offer roadside assistance as an add-on to their auto insurance policies. Also check the fine print in your credit card agreements. Cards such as the American Express Premier Rewards Gold Card offer roadside assistance. Complaints Frequency – Do a few web searches with the name of the plan provider plus “reviews” and “complaints.” Complaints will typically revolve around wait times for the tow truck to arrive…or worse, if no one even shows up at all…and vehicles that may have been damaged during the tow itself. Service Plan Criteria – Here are few guidelines to help you decide which plan is best. More than one vehicle – a full-service plan may be your best bet in this case. They’re typically offered by AAA, National General Motor Club, Better World Club. Multiple family drivers – consider a plan from an autodealer such as Good Sam Roadside Assistance, where the member fee covers the spouse and kids as well. Recent Vehicle Purchase – whether new or certified pre-owned —and it’s the only vehicle you own—you can go with the automaker’s service, but make sure you know of any restrictions. Frequent or Long Distance Driver (i.e. far from home) …choose a plan with the most generous towing allowance and trip-interruption benefits. Fine Print – Some roadside assistance programs don’t cover the cost of towing as a result of flood, fire, and certain other calamities.